Jim Hoffman is a dedicated and well respected 9/11 researcher, especially for his discoveries and presentations about the World Trade Center. He also wrote a paper about the Pentagon disputing the Fly Over Theory. 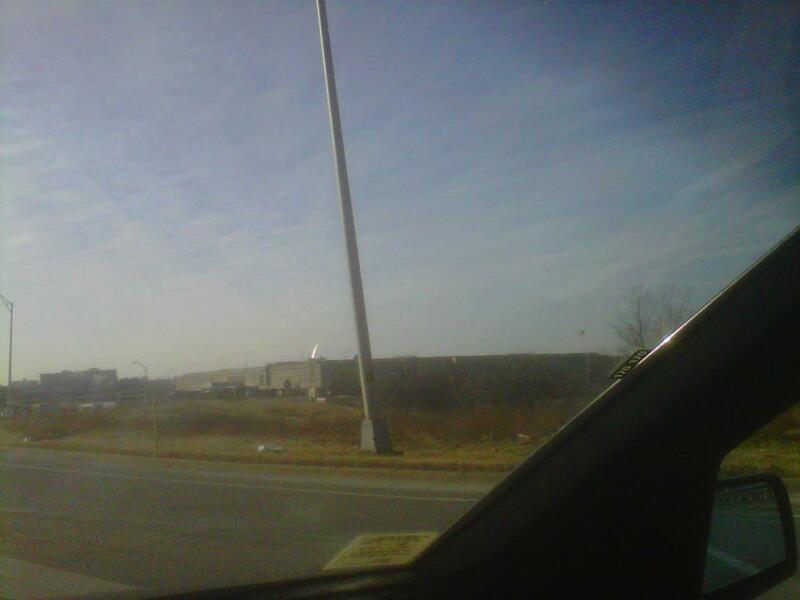 The theory hypothesizes that a jet may have flown over the Pentagon, just as pre-planted explosives went off. People would naturally look at the bright flash of the explosion, and not notice the plane, even if it was within view. All "truthers" believe we need a new investigation of 9/11, with subpoena powers and testimonies under oath. But there is division of opinion on a number of points. An official, scientific investigation would finally resolve these. For now, volunteers are doing the fact finding and documentation work, and proposing theories. 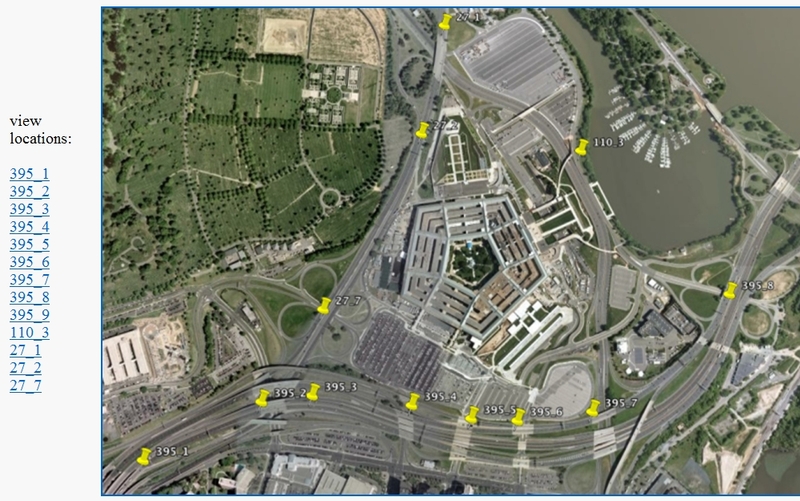 Jim lives in California, so to save travel costs to Washington DC, he relied on Google Earth to show views of the Pentagon that motorists would have. But they given an unrealistically clear view, without the usual trees, signs, railings, and other obstructions. For example, the following graphic on the left is unrealistically close, and does not show the obstructions seen on the right. 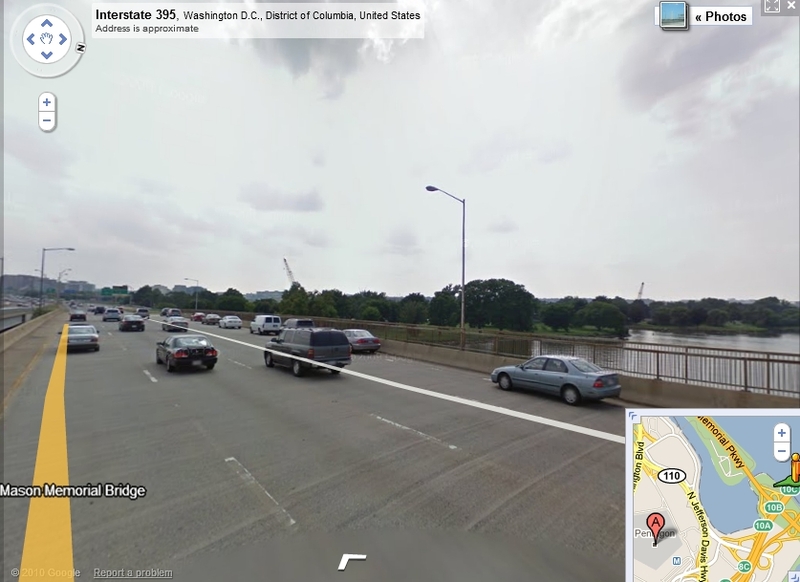 If you use Google Street View, you can see for yourself that motorists would only get quick segments of the Pentagon, while driving along, trying to keep their eyes on the highway. 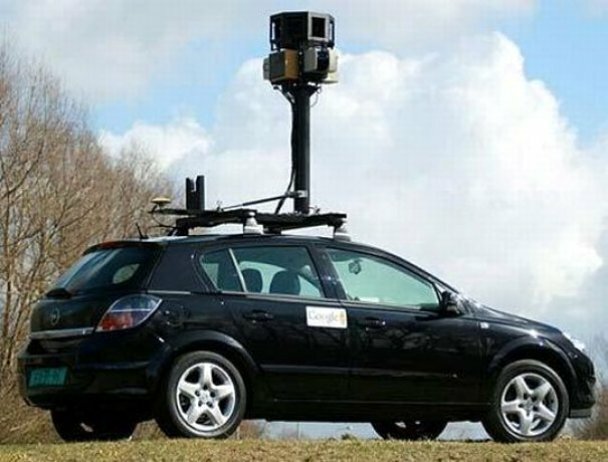 Keep in mind that the camera for the Google Street View cars are mounted several feet above the car. So it would show a view above fences and railings. 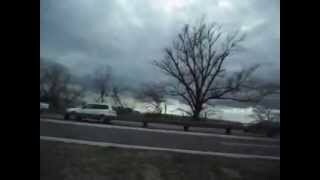 Some of the best views that Jim presents, of a plane passing over the north side of the Pentagon, were impossible on 9/11/2001. 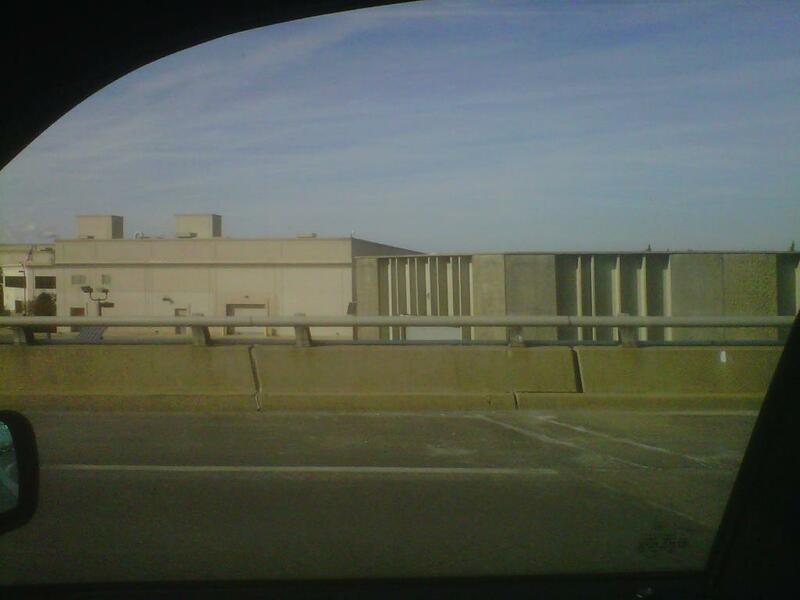 This is because the Route 110 Pentagon Security Bypass was not constructed until 2004. 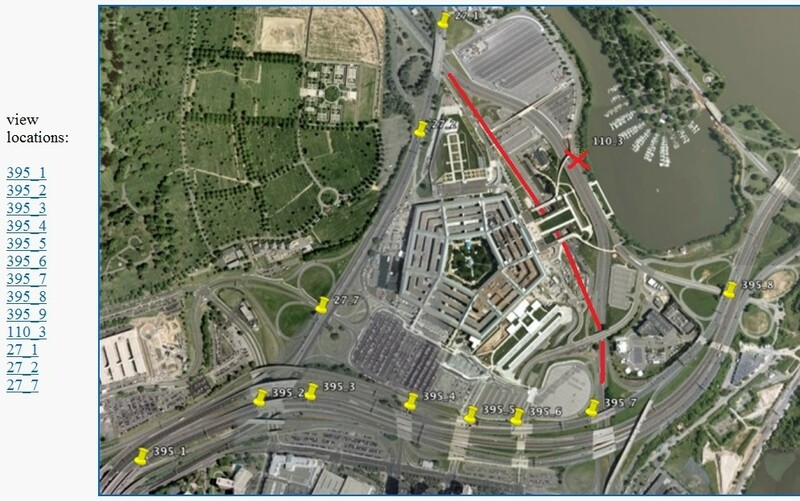 In 2001, the yellow pin shows a location in the Pentagon parking lot. Pentagon employees start work early, often at 6:00 am. So by the time of the explosion, at 9:37 am, most of the employees would have been inside the Pentagon. The parking lot would have been sparsely populated with only a few people. View on left is from Jim's paper. View on right shows the actual highway in red as of 9/11/2001. 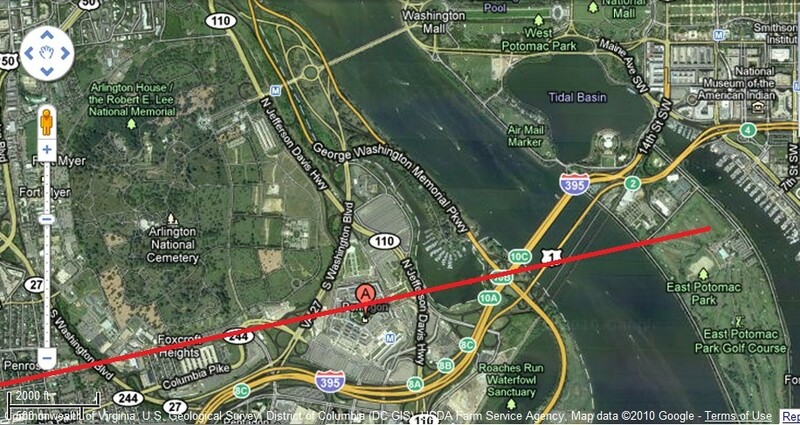 The red line in the right view shows Route 110 as it was in 2001. 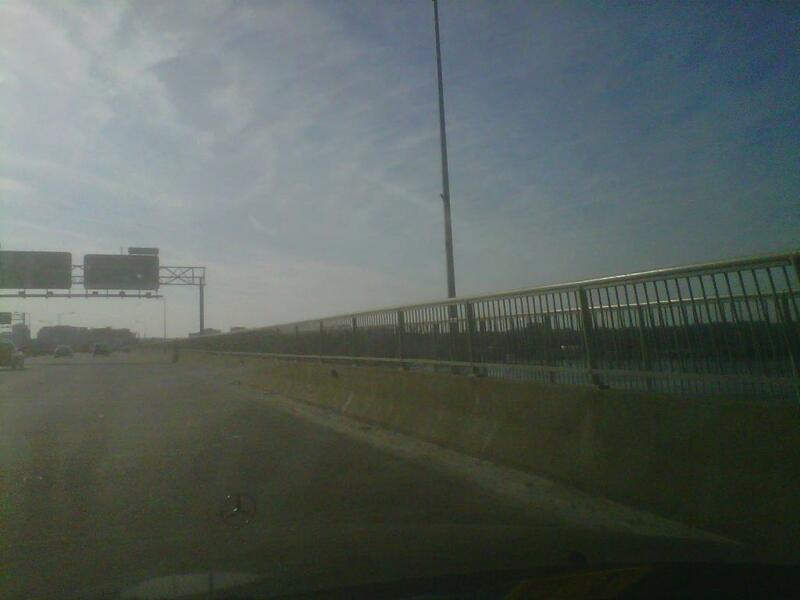 Cars had to pass under a tunnel, which would make it impossible for a driver to look up and see anything. As a driver approaches the tunnel, he must focus his attention more on the road. He would have no reason to look upwards as the sound of the explosion would have been diffused from the other side of the Pentagon. In order to look upwards, an approaching driver would have to move closer to the wind shield. The view points that were available on 9/11/2001 are not as close as the aerial view below suggests. From those distances, many motorists would conclude it was "just another plane" like the many found near Washington National Airport. This lends more credibility to the possibility of a Pentagon Fly Over by a plane that few noticed. 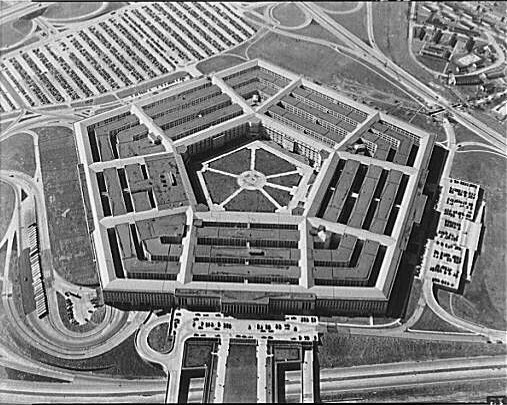 Let's consider each view point to the Pentagon, and evaluate how good it is. 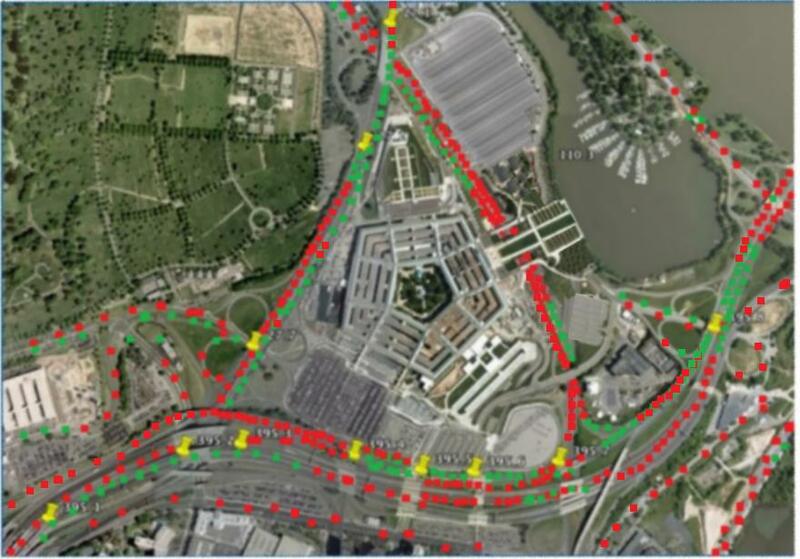 The Yellow Pin points have corresponding graphics in Jim's paper. 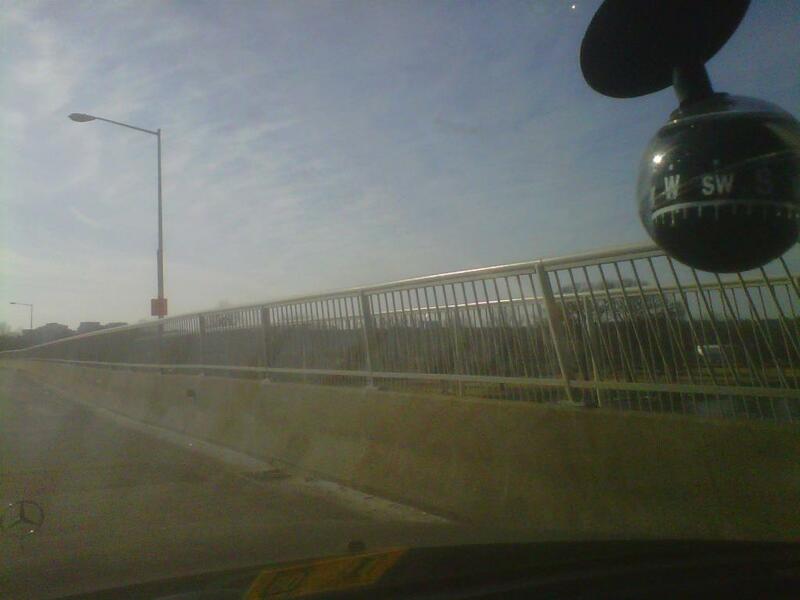 The view point is Green if a driver could look directly ahead, or up to 45 degrees to he left or right. Otherwise he would be endangering himself driving with his head turned away from the road. The view point is Red if the driver would have to turn significantly away from the road and especially back over his shoulder, the point is red. If there are trees, fences, or signs blocking the view it is a Red point. Note that these views are without "zooming" in.